Rabat - The World Islamic Economic Forum (WIEF) is seeking talks with business actors on Islamic banking, entrepreneurship and innovation. Rabat – The World Islamic Economic Forum (WIEF) is seeking talks with business actors on Islamic banking, entrepreneurship and innovation. 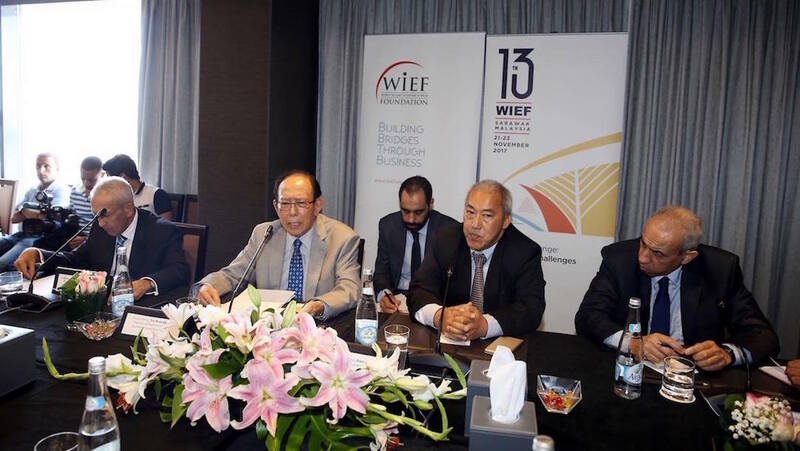 With Morocco being one of the stakeholders in these sectors, the country was recently invited to participate in the WIEF 13th annual conference. At a press conference held August 1 in Rabat, WIEF chairman Tun Musa Hitam invited Head of Government Saad Eddine El Othmani to represent Morocco at the conference, which will gather business players from around the globe on November 21 to 23 to discuss Islamic banking, entrepreneurship, and innovation, among other topics. 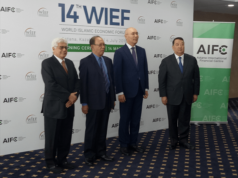 While economic issues are still strongly related to politics, the WIEF attempts to separate politics and religion from economics and business in order to optimize possibilites for more successful economy. 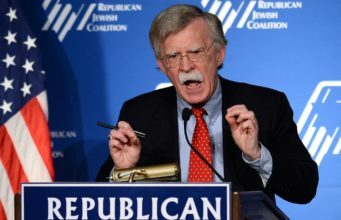 Though the reference to Islam might indicate that the forum is inclined to a particular ideology, the WIEF’s focus is strictly business. 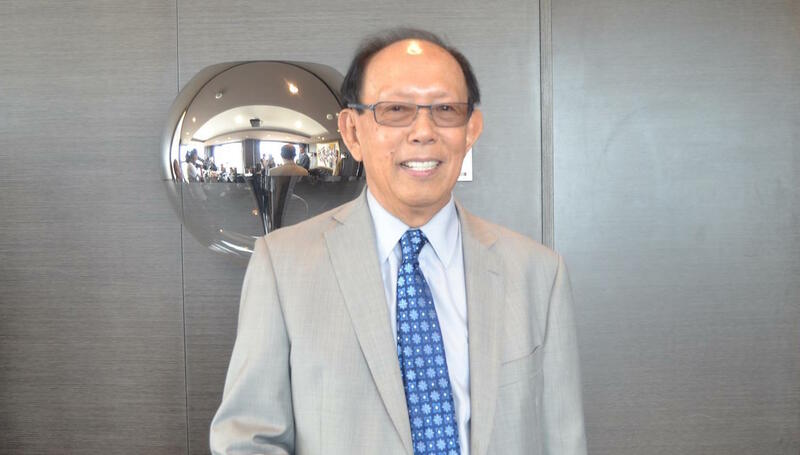 “The forum’s policy is focused on making an impact on global economy and striving to build bridges between nations,” assured Musa Hitam, during the press conference. 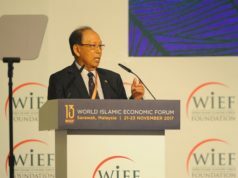 While the concept of “Islamic economics” continues being politicized, holding potential stakeholders and clients back, Musa Hitam explained that the recent banking scandals that have taken place within the Western business model have pushed clientele to search for a more reliable alternative which could ensure trust, responsibility, and honesty. 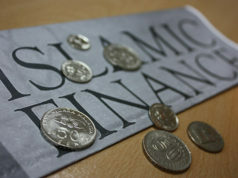 According to WIEF’s chairman, Islamic banking makes for a trustworthy business system and has become more and more attractive during recent years. 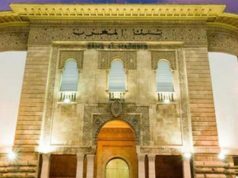 In Morocco, Sharia-compliant products and services have been approved by the central bank, with the launch of five Islamic banks since January, 2017, and further Islamic Banks proposals currently being studied. Morocco is also expected to see the launch of the first Islamic Bond, or sukuk, in the domestic market in September, 2017, according to Finance Minister Mohammed Boussaid. 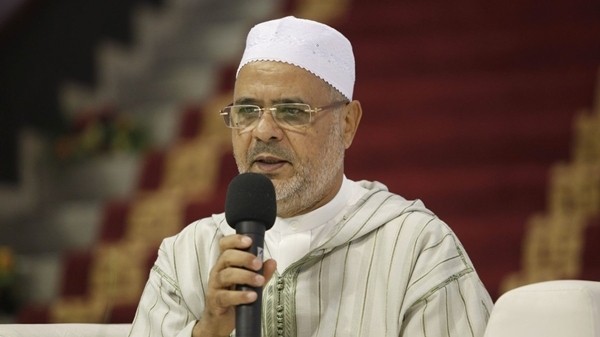 With total assets exceeding USD 2 trillion and operations in over 75 Muslim and non-Muslim countries in 2016, Islamic banking has helped boost economic development, accelerate the rate of finance, and solidify Morocco’s position as an important economic pathway between Africa and the rest of the world. 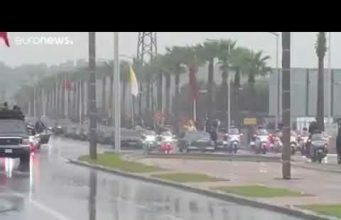 “Morocco is undoubtedly developing. 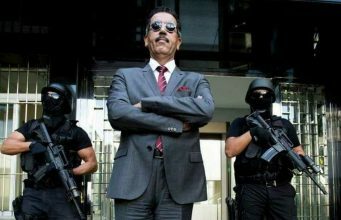 The country’s interest in diversifying its business models proves that it is [determined] on pushing boundaries further, with Islamic Banking becoming a growing trend in Morocco,” said Musa Hitam. 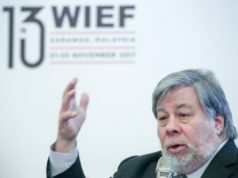 “The WIEF could help the country push its boundaries even further, particularly since it brings together experts and stakeholders in the domain, open to share knowledge and build networks,” he continued. 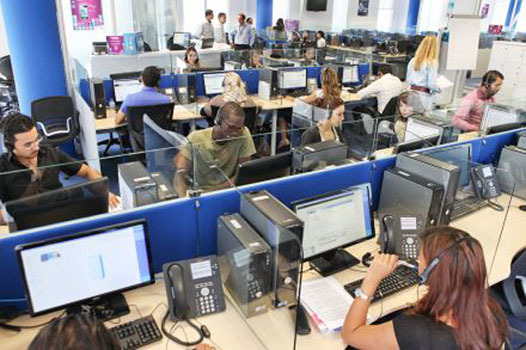 The sector has recently seen the inauguration of a digital space hosting over 300,000 Moroccan entrepreneurs living abroad. 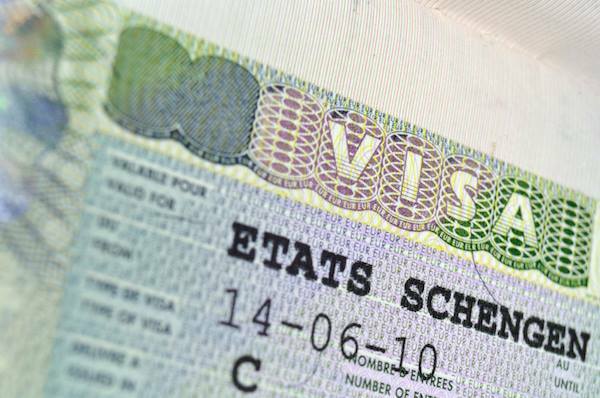 The initiative aims to facilitate professional exchanges between entrepreneurs from around the world and Morocco. On March 10, the World Bank’s Board of Executive Directors approved a USD 150 million loan to support Moroccan authorities’ plan to modernize the national identification system and support innovative start-ups and job creation. During April, Morocco Export and Hub Africa, a leading platform for investors and entrepreneurs in Africa, recently launched “Africa Challenge Export,” a national tour to meet entrepreneurs and primary exporters in 12 regions of Morocco. Morocco Export and Hub Africa offered training to Moroccan entrepreneurs, allowing them to “pitch” their projects in preparation for their eventual implementation. The WIEF’s 13th forum is also intended to shed light on innovation. 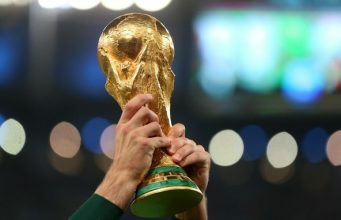 Morocco has once again proven to be a competent player in the field, with its renewable energy developing at an impressive rate. 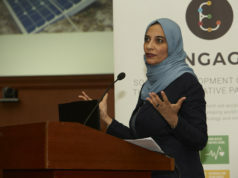 Morocco’s energy sector has the potential to create between 270,000 and 500,000 jobs in the field of renewable energy, while the interest and investment in this new business area are growing fast. Aside from job creation and protecting the environment, the field also helps bring about self-sufficient and independent local communities. The country also wants to bring renewable energy contribution to electricity production up to 52 percent by 2030, against 34 percent in 2016. Morocco is also home to the Noor Ouarzazate IV power station, the world’s largest solar energy complex, with a total capacity of 582 MW. The project intends to optimize the exploitation of Morocco’s natural resources, preserve its environment, bolster its economic and social development, and ensure the future of upcoming generations.